Easter will soon be upon us, which means the time for egg hunts, chocolate, bunnies, a Sunday roast and wildly inappropriate Easter bonnets. But this holiday is also about craft and creativity, and is a time for children to keep their hands busy and embrace the colourful nature of Spring. We're even hosting some free Easter workshops in several of our shops. With this craft-inspiring holiday in full swing, we want to celebrate one of the newest Cass Art own brand products - the Cass Art Create Your Own Mug! It will keep the young ones busy and get their creative juices flowing - plus it makes a great personalised gift. Read on for a simple How To Guide about this exciting new product, and also for some news on the Easter freebie that you'll want to add to your Easter Bunny's Basket this week. 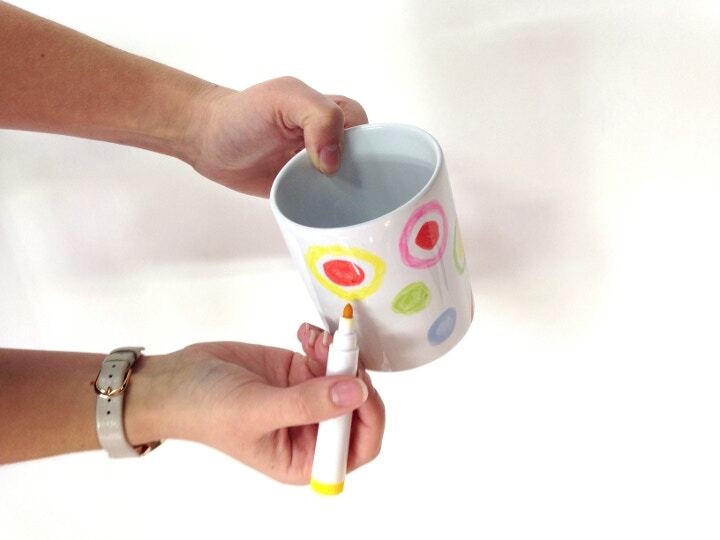 Using the six coloured markers that come with the mug, simply draw or write on the mug with whichever words or pictures come to mind. Leave the design to dry for one minute and it'll become permanent. Be careful not to touch the ink before the minute is over else you might smudge your work. The pens are easy to control, so the set is a fantastic gift for any child aged three and above. 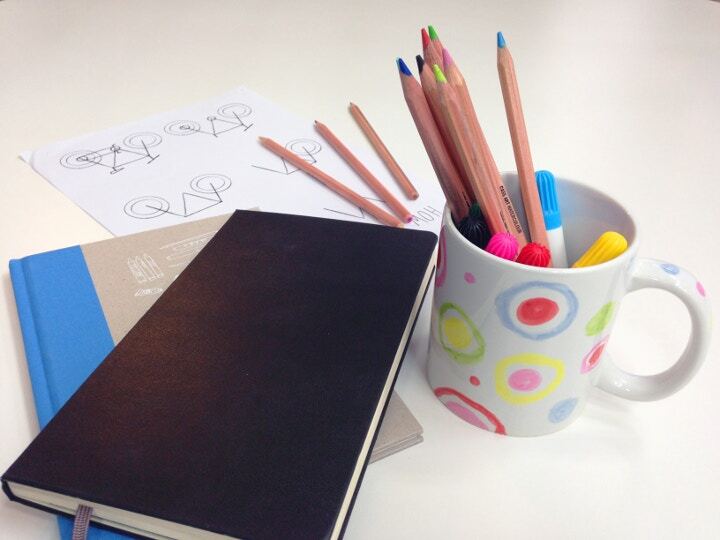 Give the gift of creativity this Easter with the Create Your Own Mug. And let's face it, a good cup of tea is the perfect addition to some chocolate egg - but a personalised cup of tea is another level of Easter joy. Also a mug doesn't need to be just a mug - hold your colourful pencils in it, or display it on the mantlepiece if you're particularly proud of the finished design. To encourage the creativity in little artists this Easter, we're offering a free treat for a limited time only. 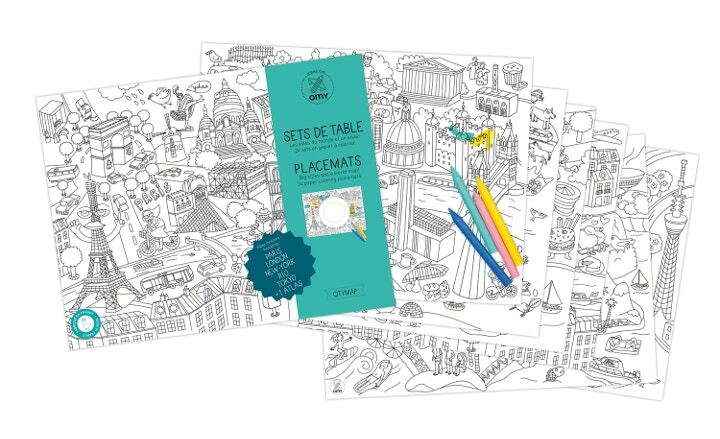 Buy the Omy Design & Play Colouring City Maps Placemats, and get the Faber-Castell Fibre Pens Set of 12 absolutely free. The offer lasts from Monday 30th March to Sunday 5th April, while stocks last. Shop for the Cass Art Create Your Own Mug here, and the Omy Design & Play City Maps Placemats here. Bring the kids along to our free Easter workshops this holiday so they can make crafty animals, and decorate eggs and tote bags.